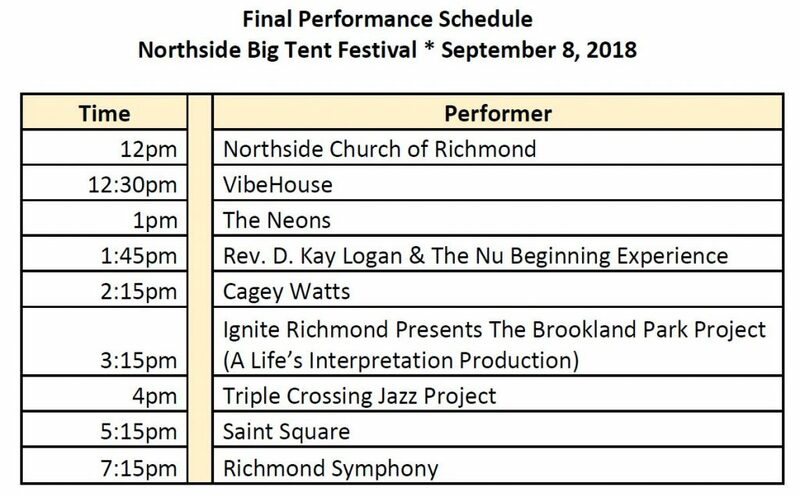 Performers: Triple Crossing Jazz Project, The Neons, Northside Church of Richmond, Cagey Watts, Saint Square, Rev. D. Kay Logan & the Nu Beginning Experience, VibeHouse, the Richmond Symphony & more. 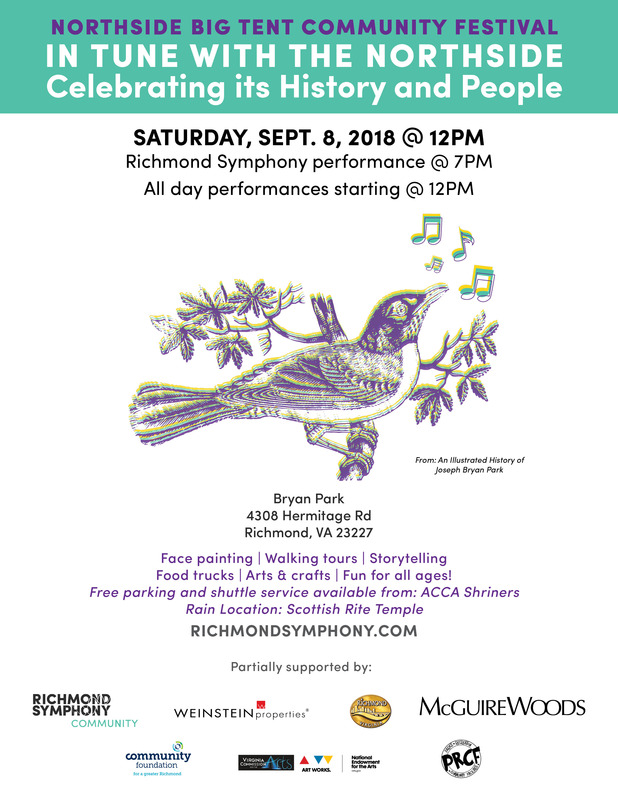 Vendors: Bellevue Civic Association, Recycling Perks, VMFA, Lewis Ginter Botanical Gardens, All Saints Catholic School, Greater Richmond ARC, Friends of Bryan Park, Flowernoy Farm, Earth Redefined, Bike Walk RVA and more! Food Trucks: Carolina BBQ Home of Inner City Blues, Curry in a Hurry, Haywood Grill Food Truck, and Sara Lou’s New Orleans Style SnoBalls. Interested in helping us plan the details? VOLUNTEER OPPORTUNITIES | Volunteers are a vital component to the success of community festivals. From set-up to tear-down and everything in between there is a volunteer opportunity to fit your skill set. 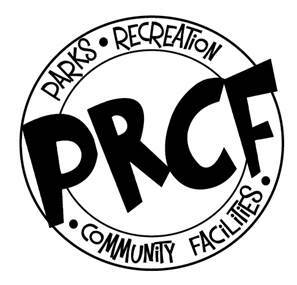 Volunteer opportunities include event set-up, check-in, beer and wine service, bucket collections, survey distribution, kids activity assistant and more! SUPPORT | Help support the Northside Festival in 2018 by making a donation!